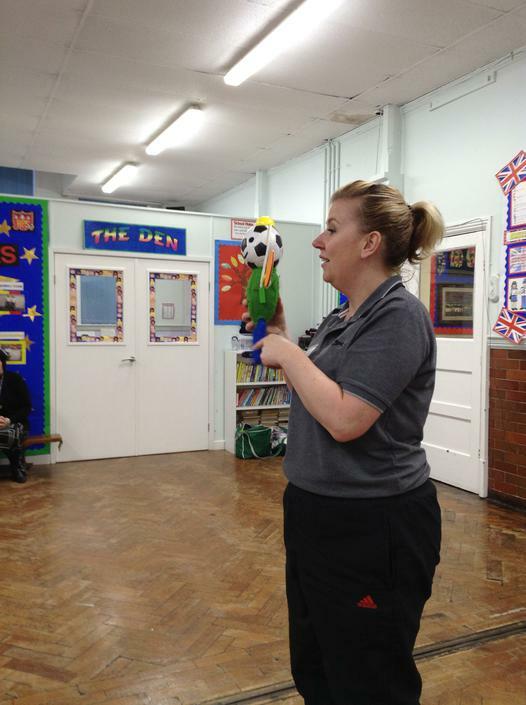 Sporty, the Bolsover sports mascot, visited the school and took part in a lot of activities with different classes and sporting groups. 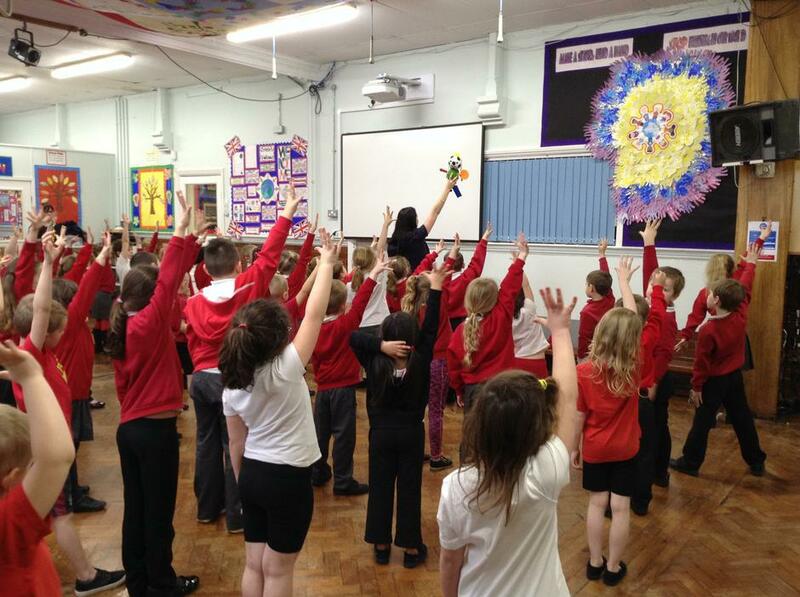 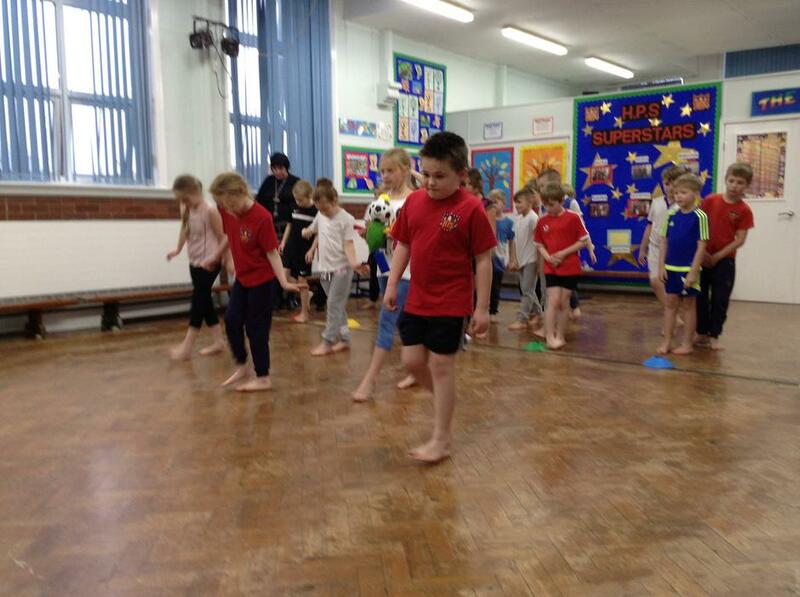 Mrs Hill held KS1 dance auditions on Tuesday. 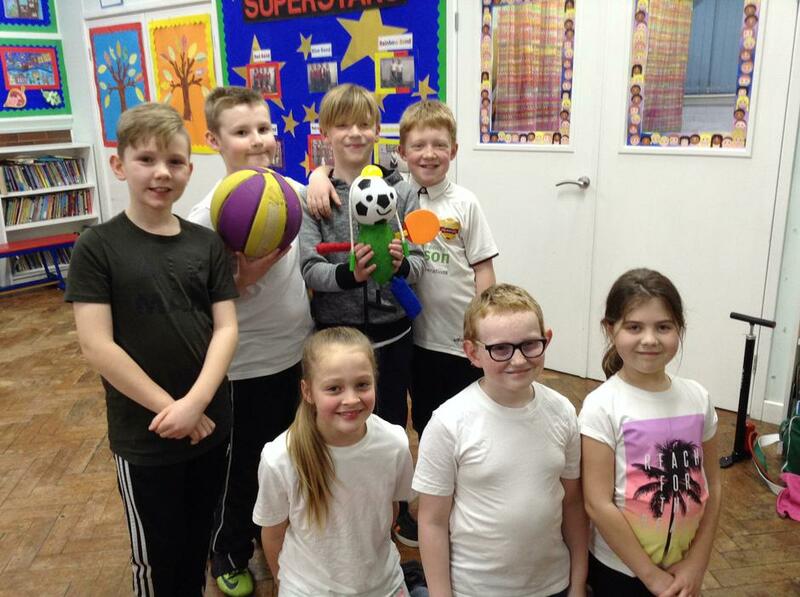 There was a football competition at Pride Park on Wednesday. 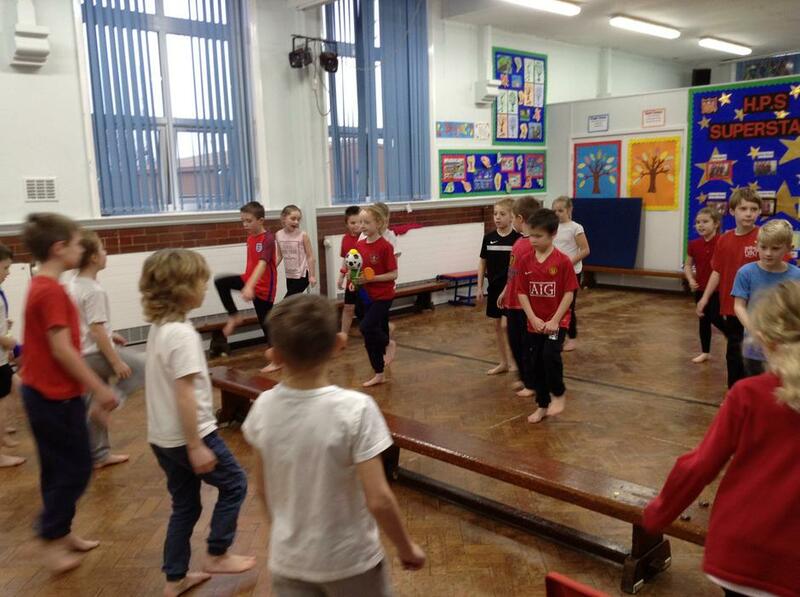 Mr Bushall and children from Years 5/6 went along and had an amazing time getting as far as the quarter finals. 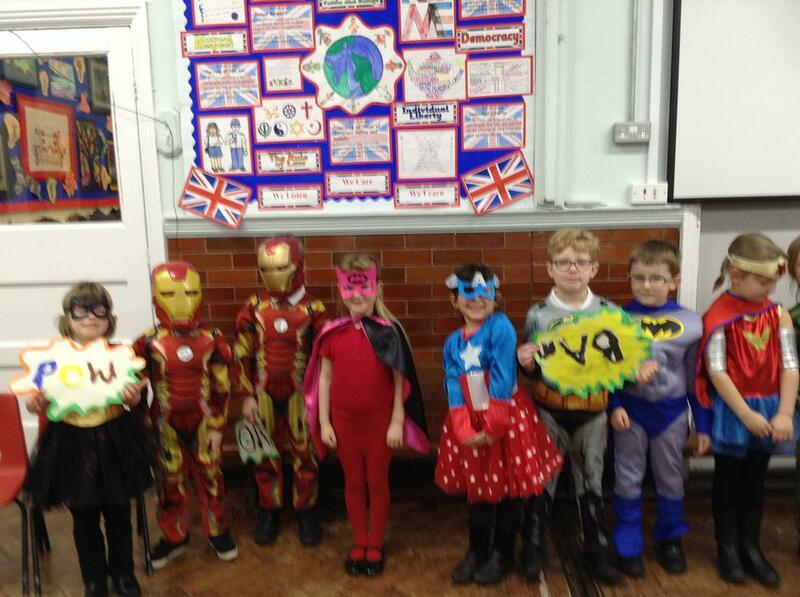 Wednesday’s assembly was led by 1G. 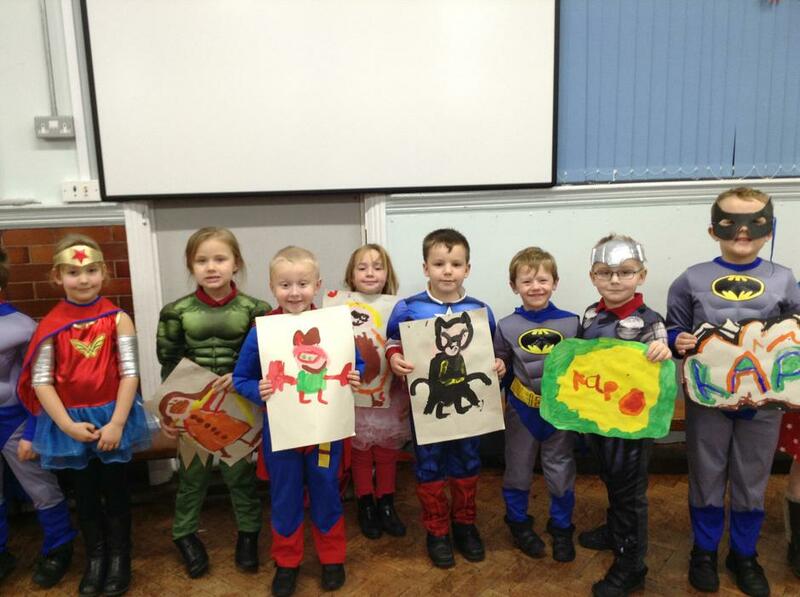 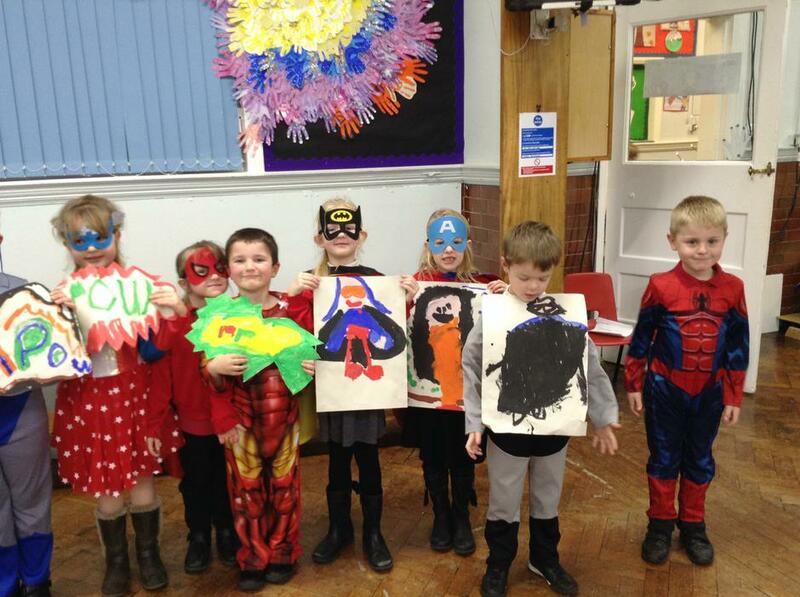 They spoke about super heroes and the costumes they wore made them all look like their favourite character. 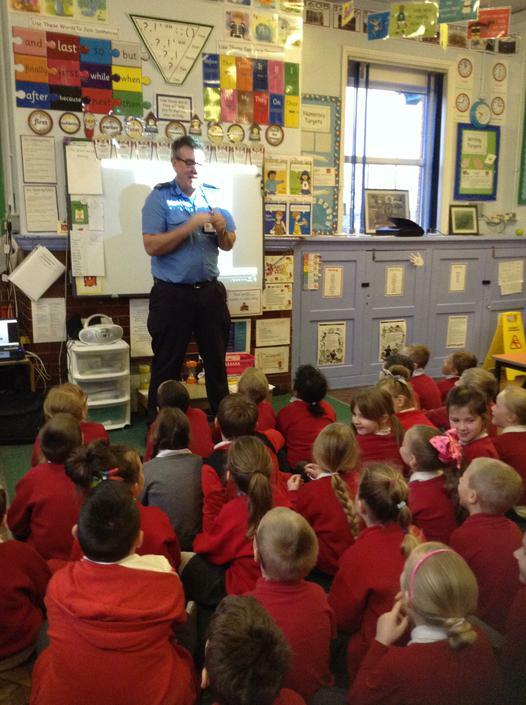 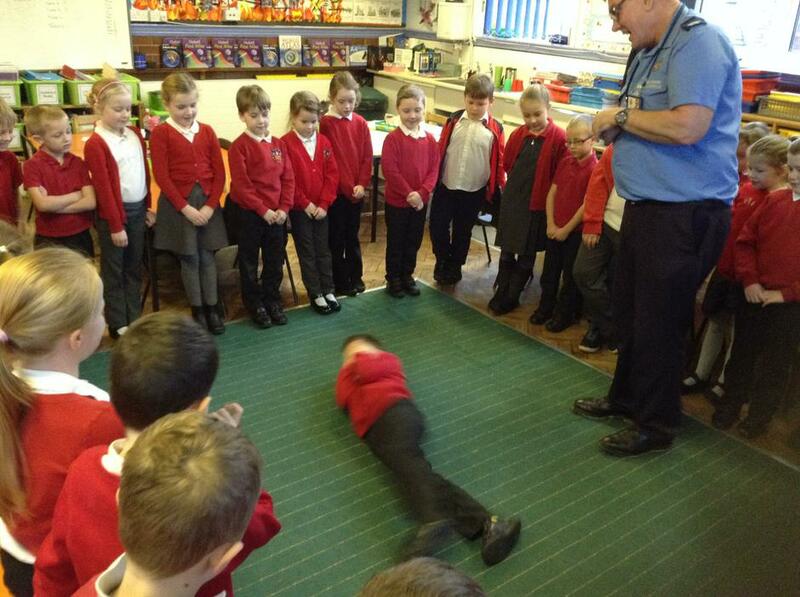 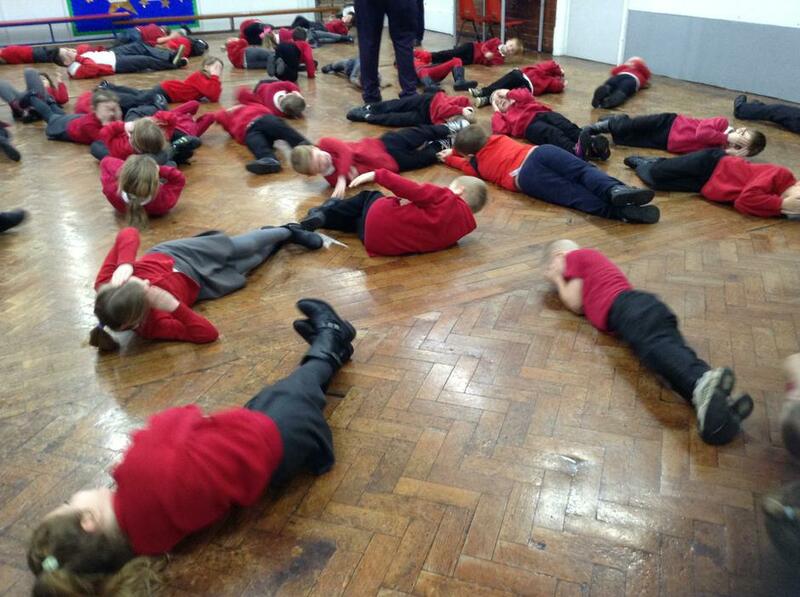 The Fire Education Tem visited Year 2 and Year 6 on Thursday. 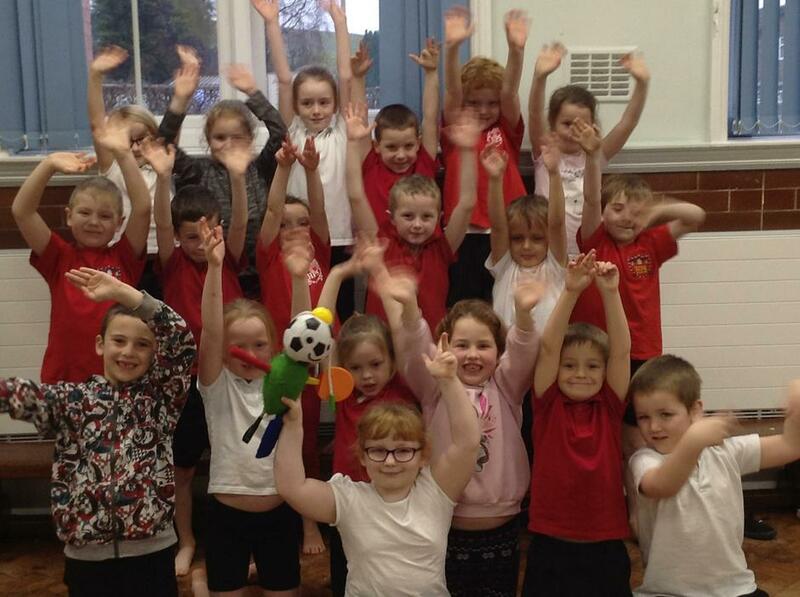 Olivia had written about their visit and this can be found in the Gallery section of the web site.